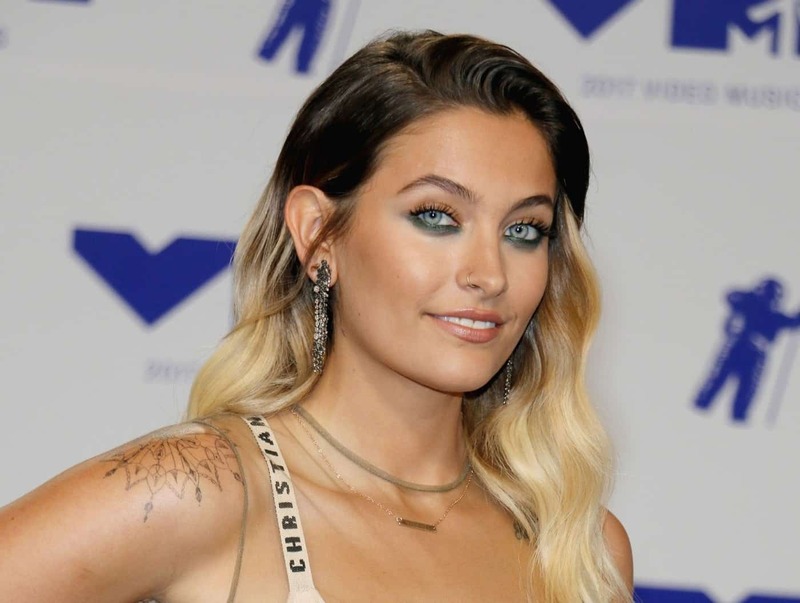 After her abrupt exit from the Dior cruise show on Monday, Paris Jackson is breaking her silence, explaining why she felt compelled to leave and confirming suspicions that it had to do with the treatment of the horses involved in the show. “To be clear, I did not ‘storm out’ of the show. I quietly got up and walked out trying my hardest to not cause a scene, because I do not support animals being branded and whipped,” Paris tweeted on Tuesday night. In a second tweet, Jackson seemed to be optimistic about the future of animal cruelty within the fashion industry, noting the influx of no-fur policies sweeping the luxury market. to be clear, i did not “storm out” of the show. i quietly got up and walked out trying my hardest to not cause a scene, because i do not support animals being branded and whipped. not trying to become enemies in the fashion world in any way, but i will always be myself. A source close to Jackson told People that while she “was uncomfortable with how the horses were being handled” because “the whipping sound was loud,” Jackson “meant no disrespect to the brand. She loved the collection and had a wonderful time in Paris with Dior.” This “source” sounds remarkably like a publicist and we’re not sure how Jackson could have loved a collection she didn’t stick around to see, but you have to admire her for standing up for what she believes in. Dior has yet to comment publicly on the matter. In other Dior news, the luxury house has launched a diffusion (read: less pricey) makeup line with Bella Hadid. Hadid, a friend of the house, of course fronts the campaign. The collection, titled Backstage, is massive — ranging from contour and lip palettes to a “face and body foundation,” which is available in a very inclusive 40 shades. “It’s a key product,” said Peter Philips, the creative and image director for all Dior Makeup. “I wanted 16 different levels of intensity for 6 different skin undertones; rosy, olive, yellow, beige, etc. In total that makes 40 colors, allowing every woman to find the shade that best matches her complexion.” The full range of Backstage products were given a test run — where else? — backstage at the Dior Cruise 2019 show in Chantilly, France over the long weekend. 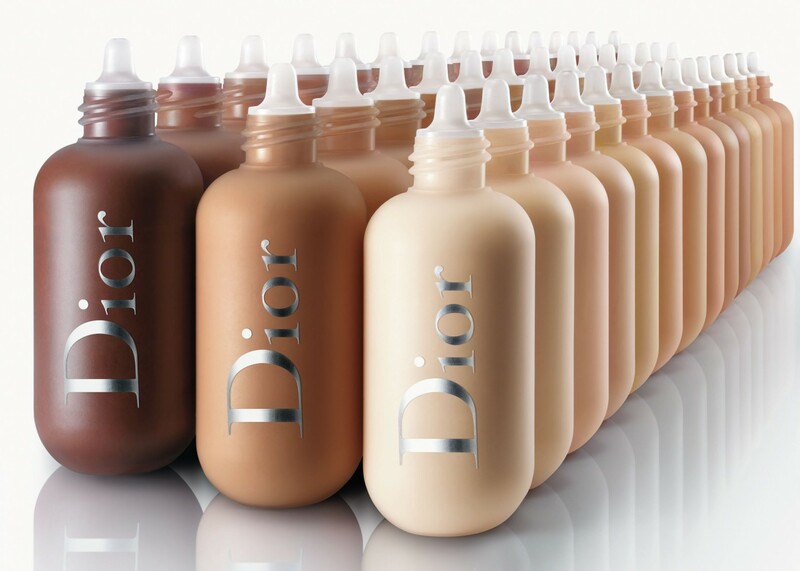 The entire collection is available today on Dior.com, with a subsequent launch at Sephora on June 15. 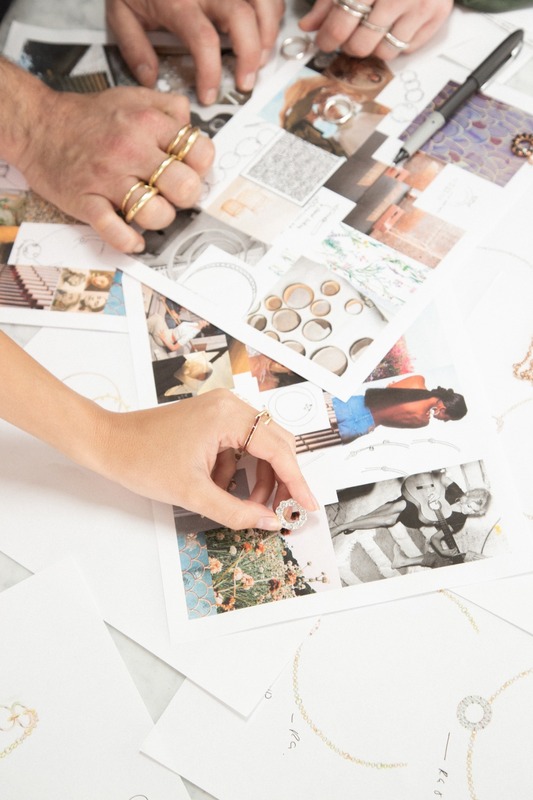 High jeweler Spinelli Kilcollin has partnered with actress (and our FLA Model of the Year) Emily Ratajkowski on a capsule collection of finery titled Emrata x Spinelli Kilcollin. Each of the seven-pieces making up the collection will be engraved with a tiny e.r. x SK lettering. The assortment, co-designed by Ratajkowski and Spinelli Kilcollin’s Yves Spinelli and Dwyer Kilcollin, includes a linked pavé diamond ring with a duet center stone and a pair of mixed metal linked-hoop earrings. Emrata x Spinelli Kilcollin is available on SpinelliKilcollin.com and Barneys New York, and in Barneys New York Beverly Hills starting today with a starting price point of $6000. Ratajkowski, of course, also stars in the campaign imagery for the capsule. 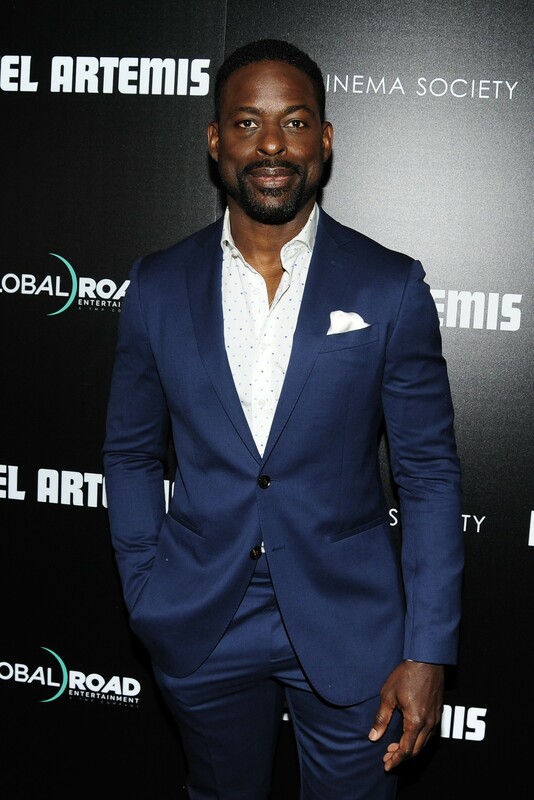 New York’s film nerds were in the mood for an action flick on Tuesday night, turning out in droves to see “Hotel Artemis,” the new movie starring Jodie Foster, Sterling K. Brown, Zachary Quinto, Charlie Day, Jeff Goldblum, and Jenny Slate. In the flick, Foster plays a nurse running a secret, members-only emergency room that caters to criminals. 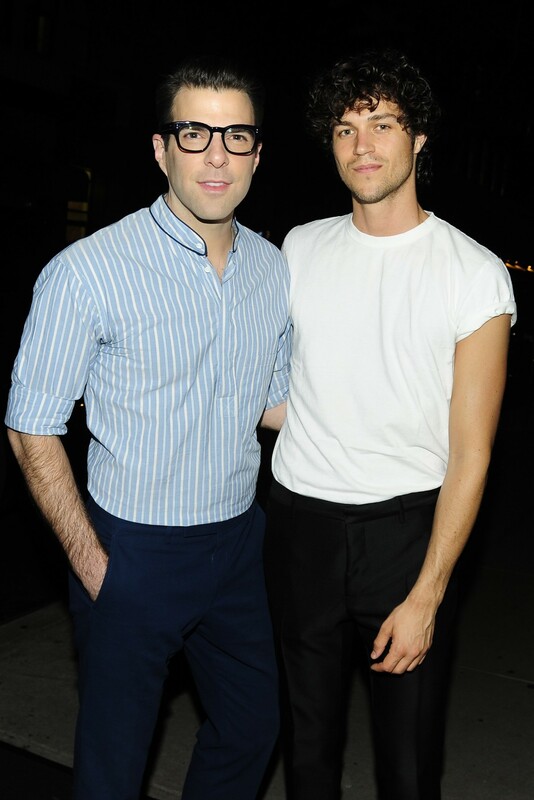 After the screening, moviegoers including Debra Messing, Keegan-Michael Key, Miles McMillan, and Nicole Miller headed over to Society Café at the Walker Hotel for a cocktail.